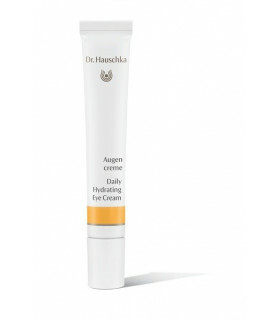 Daily Hydrating Eye Cream nourishes and refines the delicate skin around the eyesm, which is particularly prone to wrinkles and dryness. 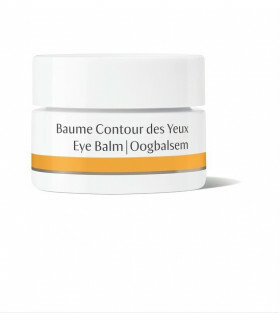 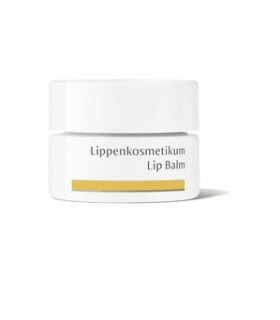 Eye Balm supports elasticity, minimizes the appearance of fine lines and wrinkles, and protects the delicate skin around the eyes. 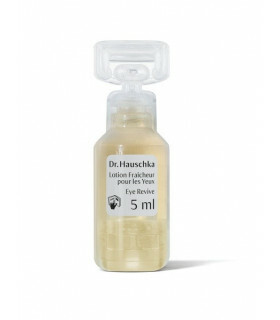 Eye Revive offers refreshment to tired, puffy or red eyes. 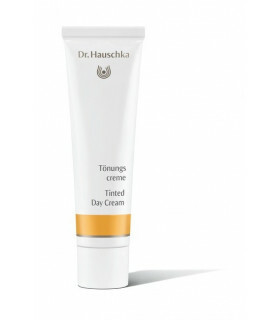 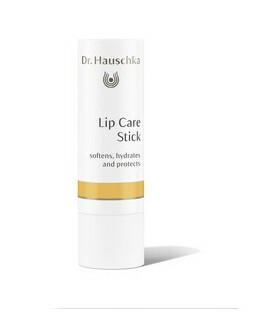 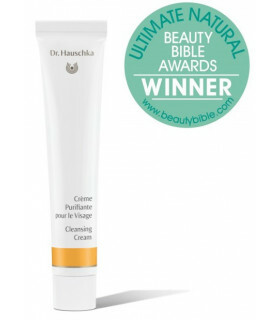 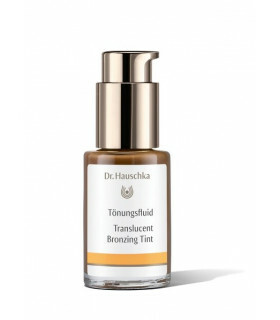 Dr. Hauschka's Translucent Bronzing Tint offers a sun-kissed glow while gently blending and softening the appearance of blemishes and imperfections.